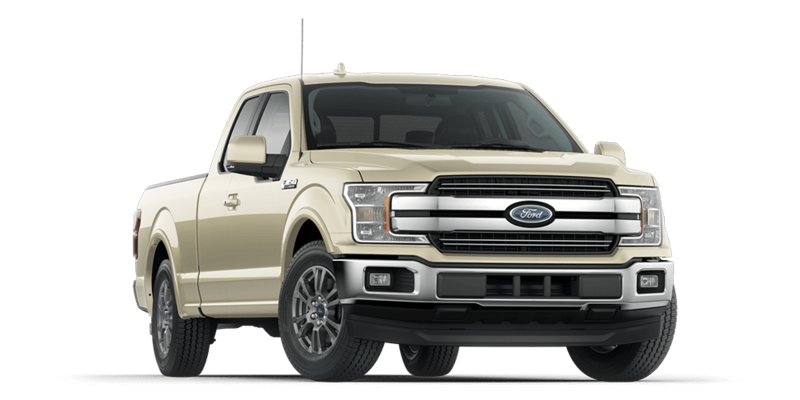 As an IIHS 2018 Top Safety pick and recipient of an NHTSA 5-Star Overall Safety Rating, the new F-150 offers tremendous peace of mind. 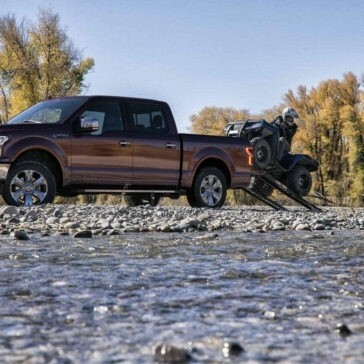 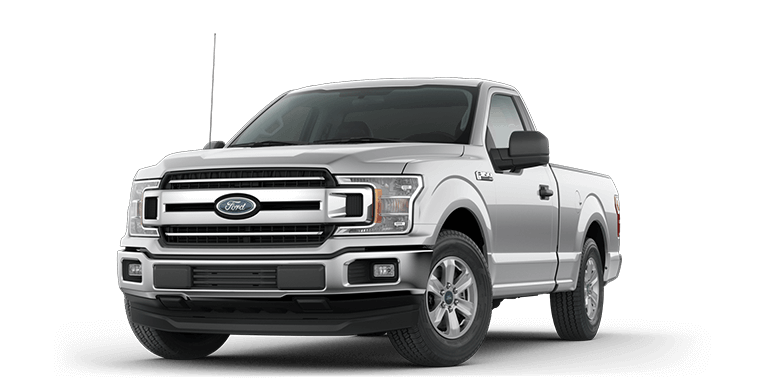 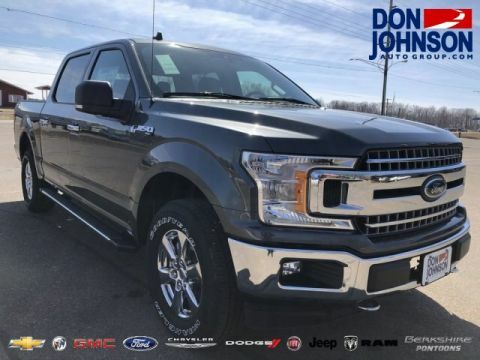 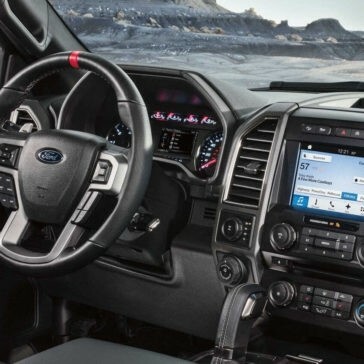 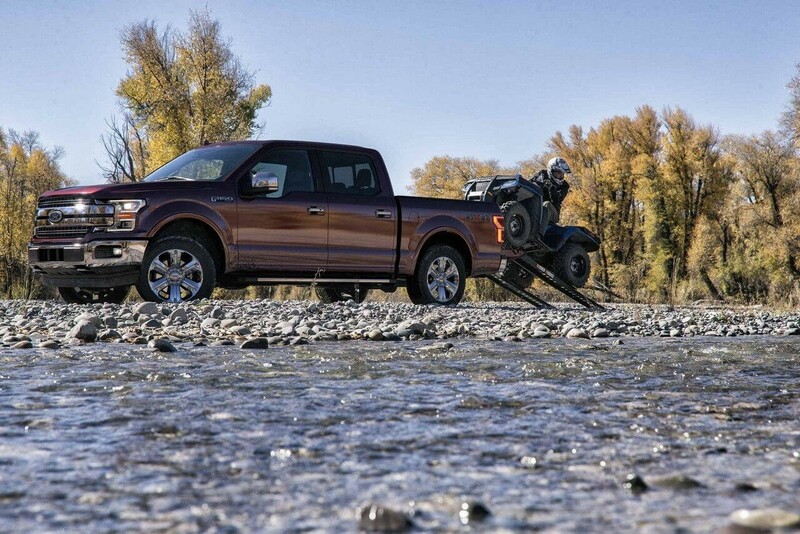 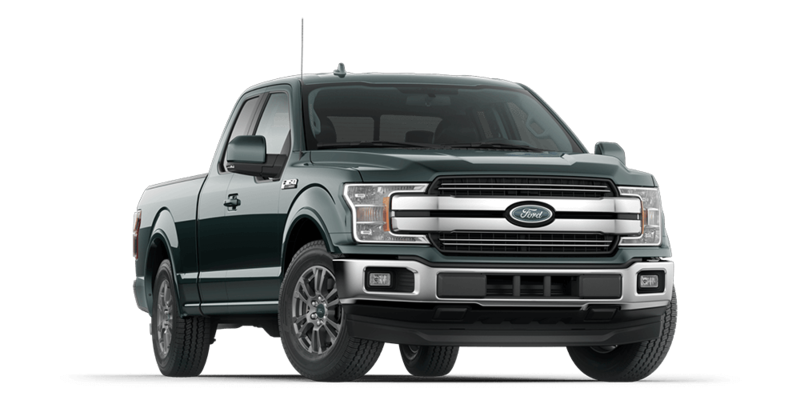 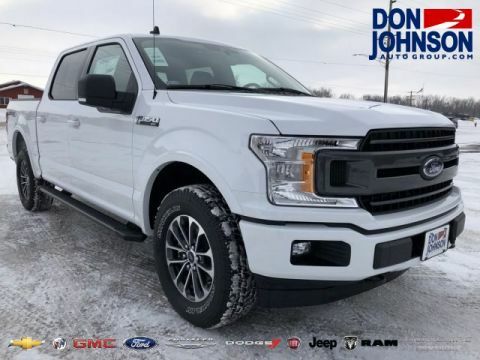 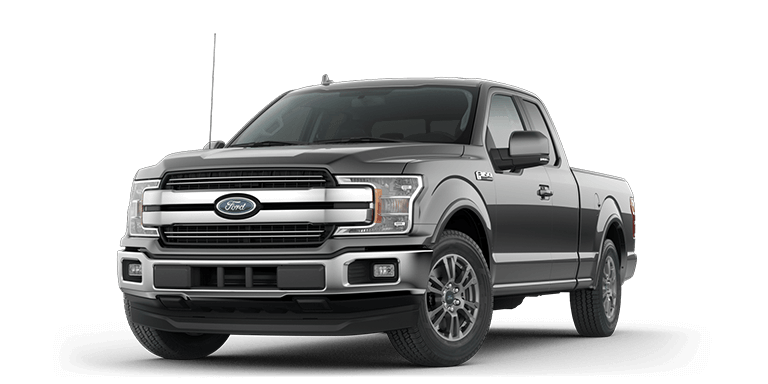 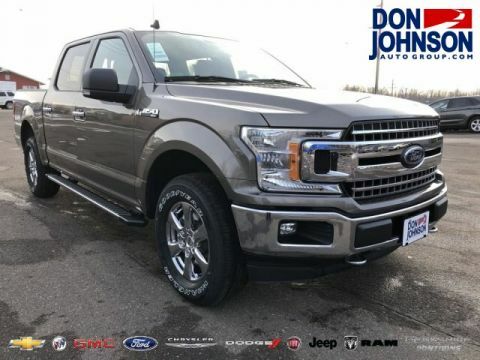 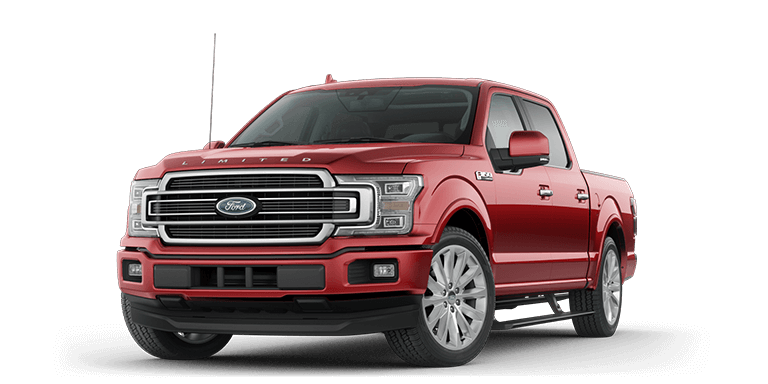 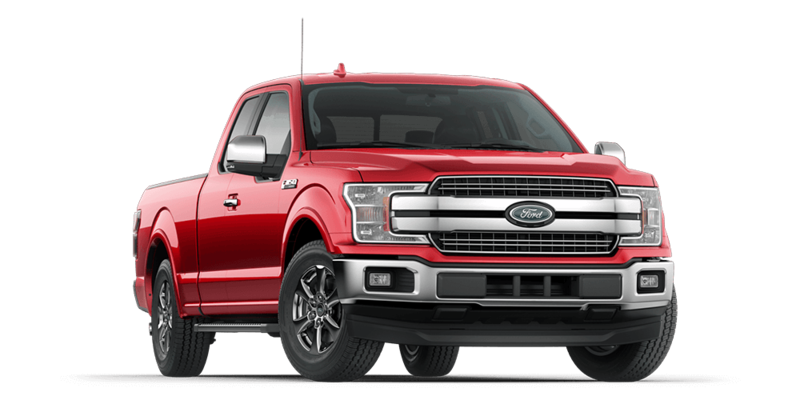 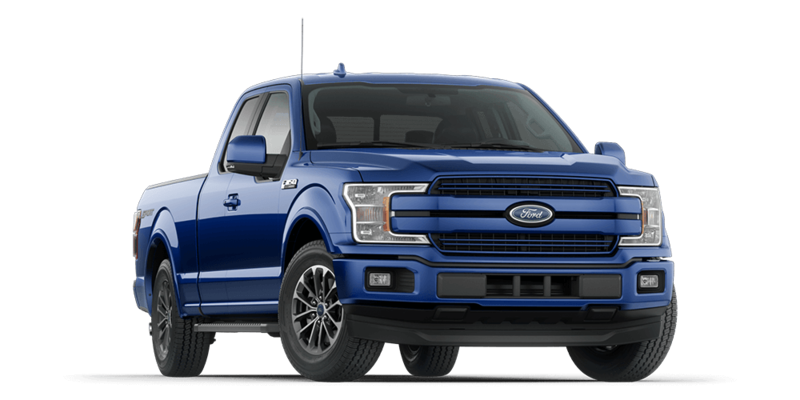 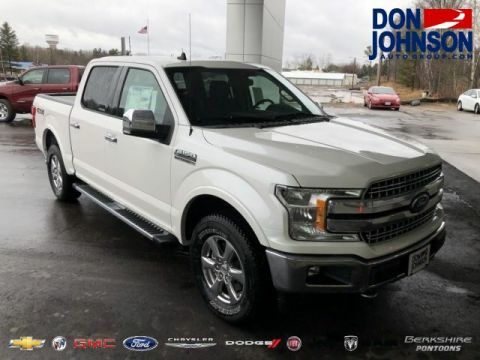 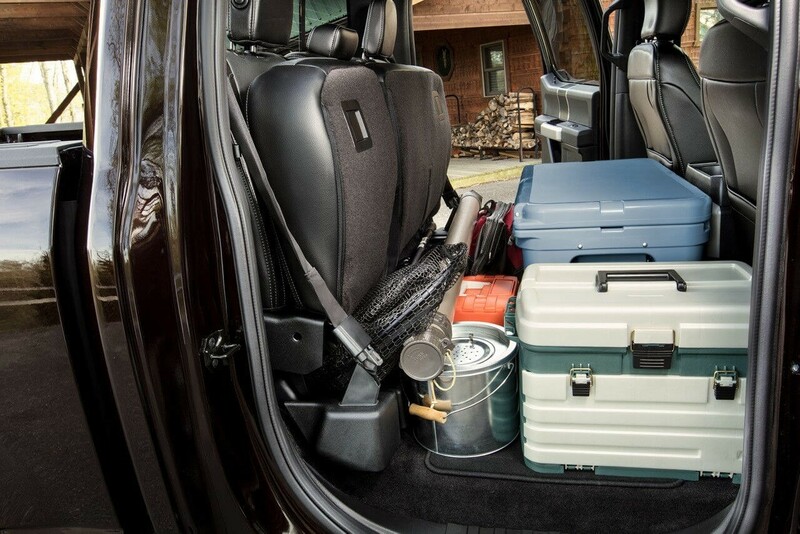 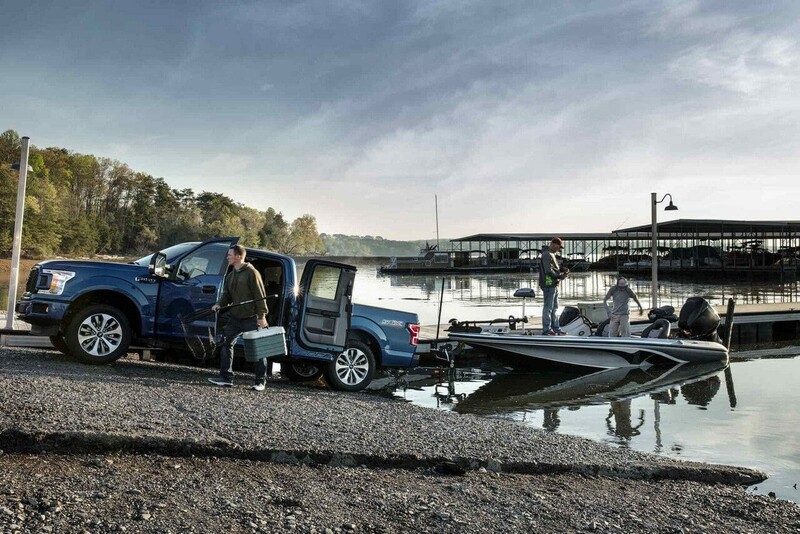 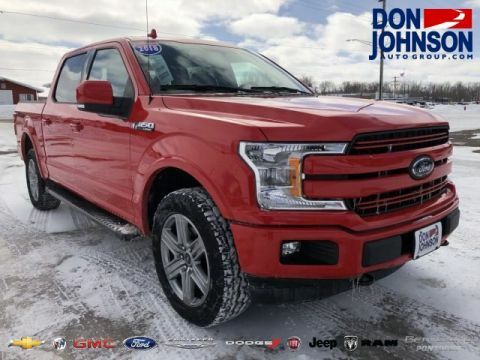 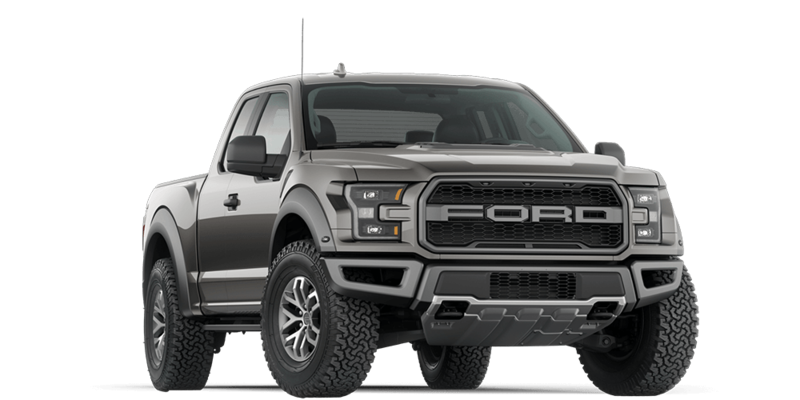 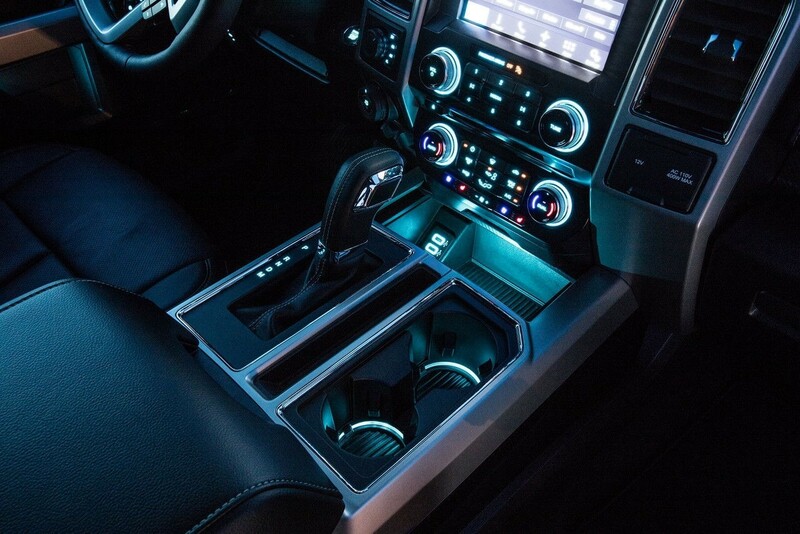 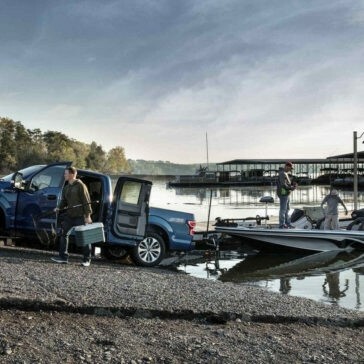 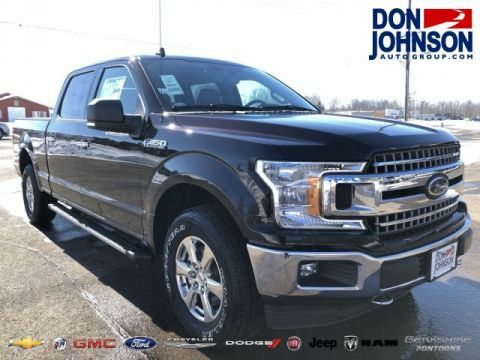 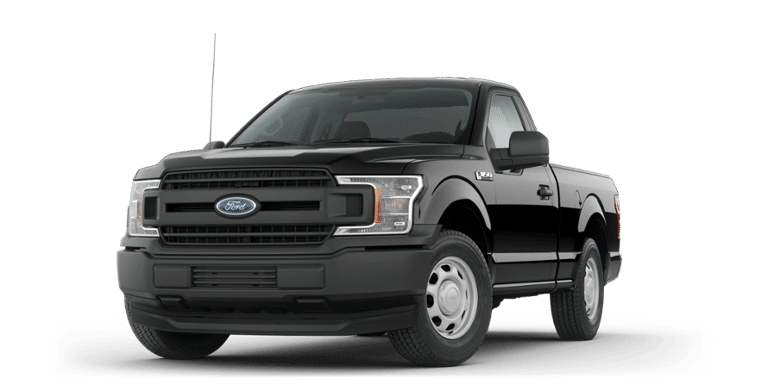 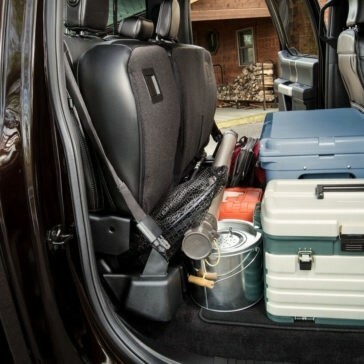 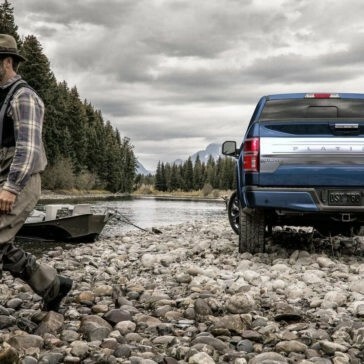 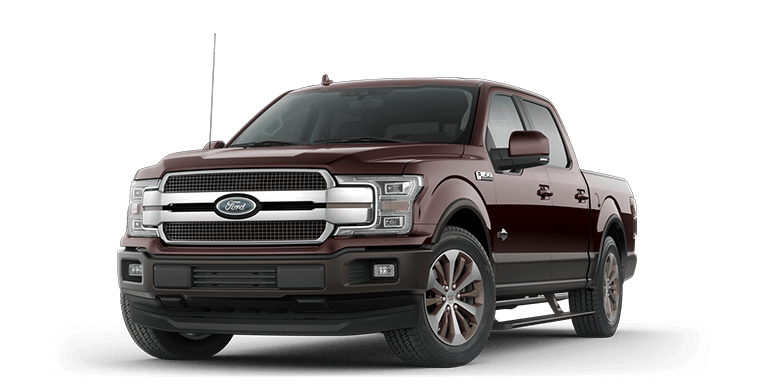 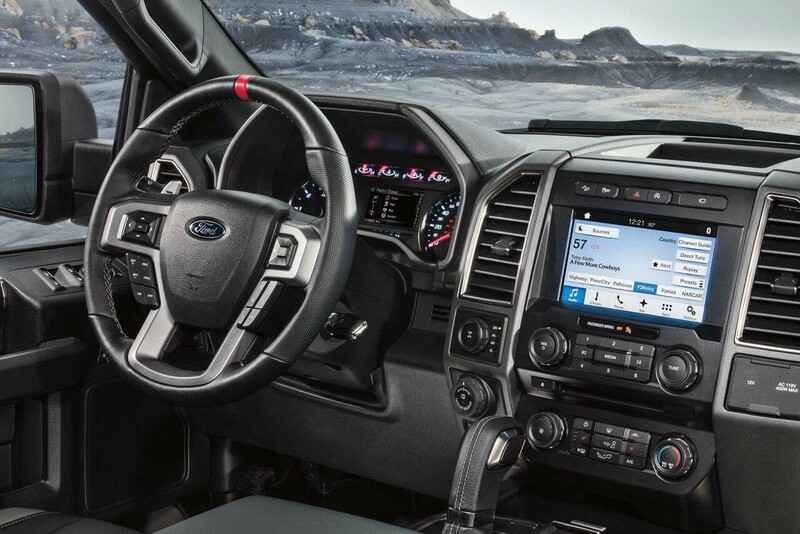 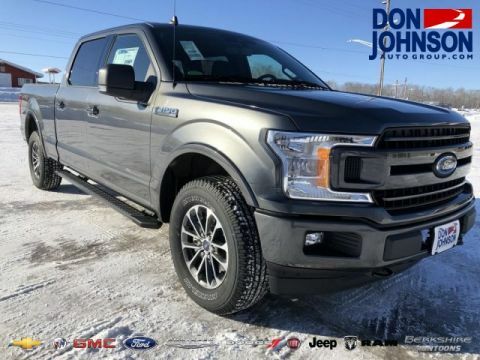 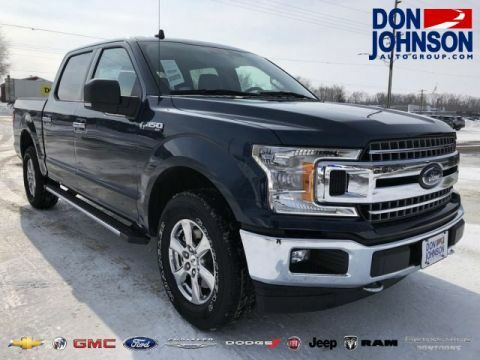 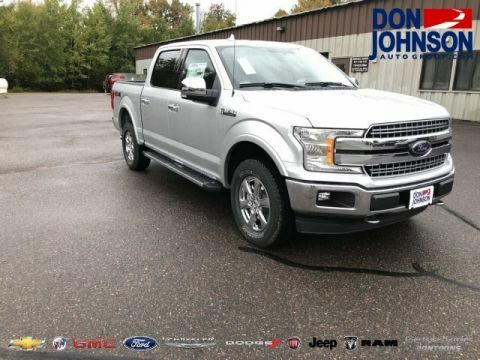 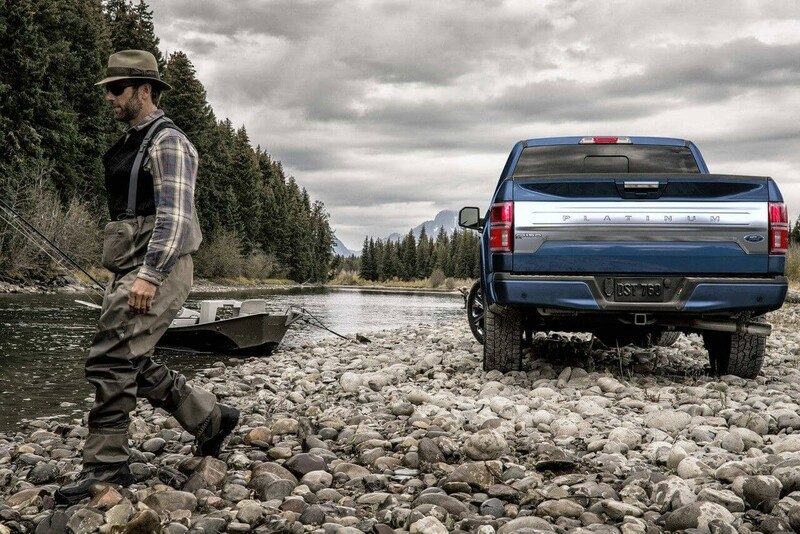 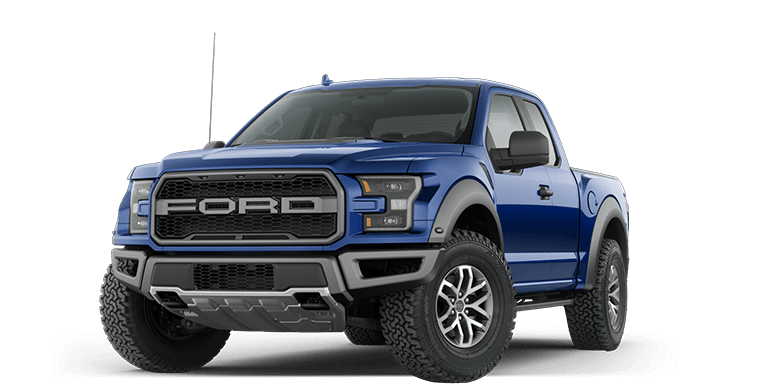 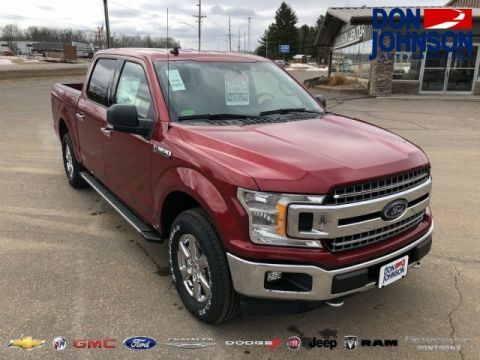 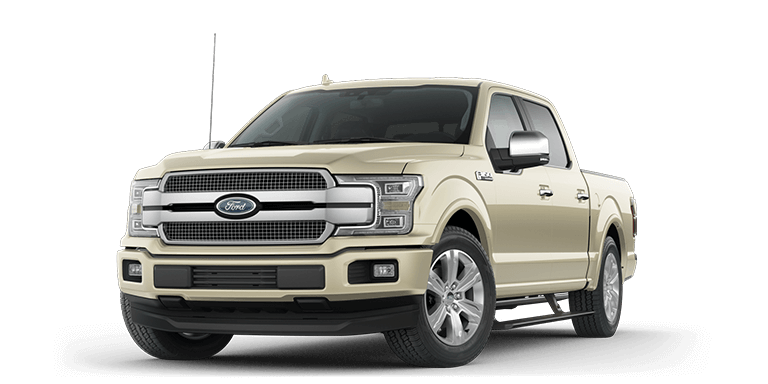 The 2018 Ford F-150 is available in a wide variety of trim levels, with all the tech amenities that you could want. 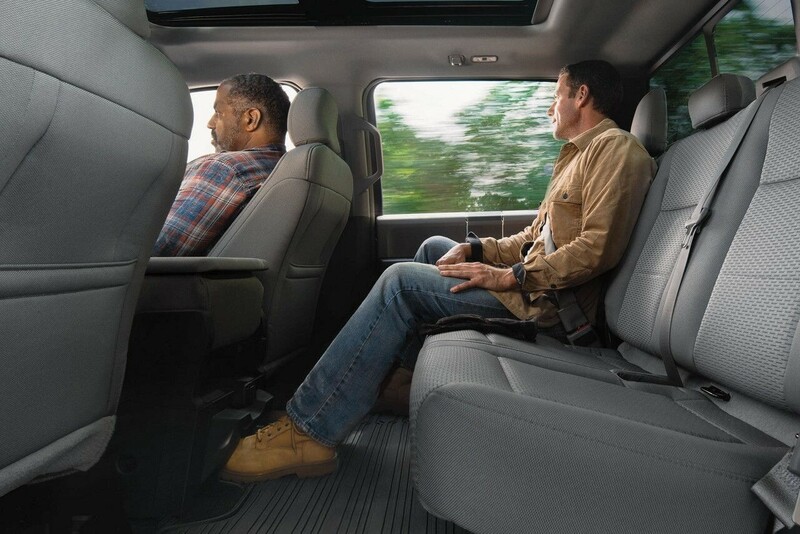 Which trim is right for you? 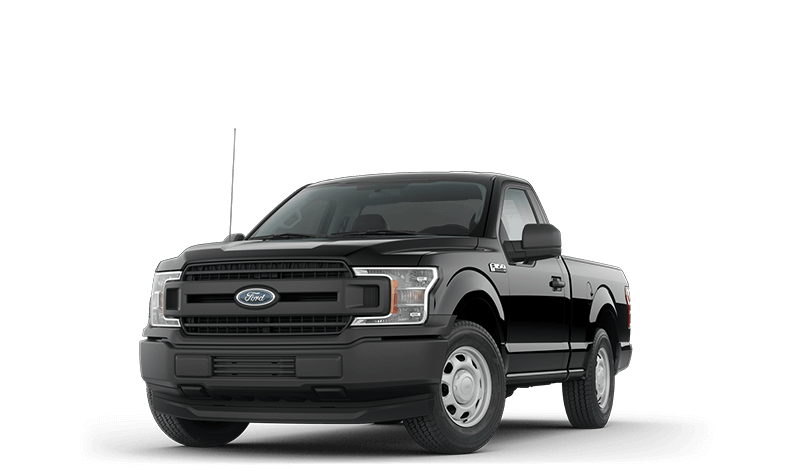 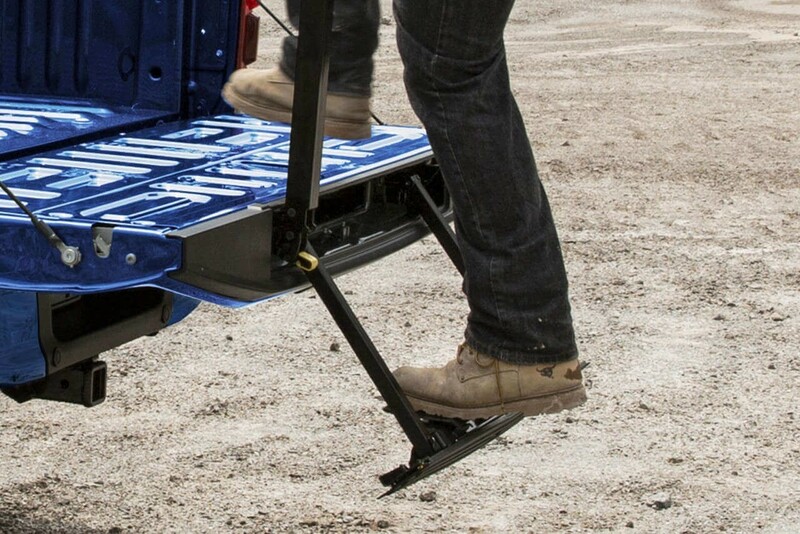 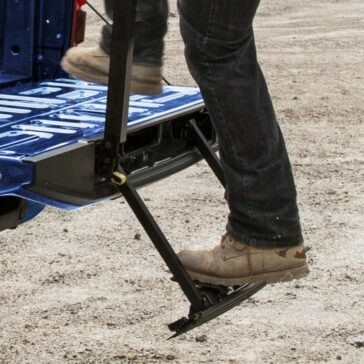 Discover how 450 max hp and 510 lb-ft max torque delivers best-in-class power to northwestern Wisconsin drivers.